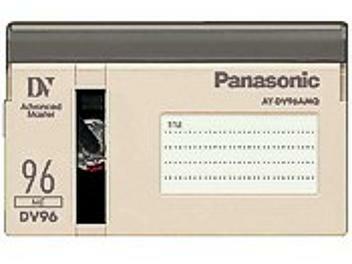 Master grade DV tape. Improved magnetic density. Length - 96 min (64 min DVCAM). Plastic case. Made in Japan.